Apple iPhone 4 is now available on both Verizon and AT&T, to get things started Verizon started ad-war on AT&T and now AT&T has replied. Both videos availability after the jump, enjoy. Many phones appeared claiming to be the next iPhone Killer but none was able to put even a small dent on iPhone's armor; recently Verizon and Motorola started the offensive Droid Does viral advertising campaign against Apple iPhone showing what iPhone is not-capable of doing for promoting there upcoming Android based iPhone Killer phone. 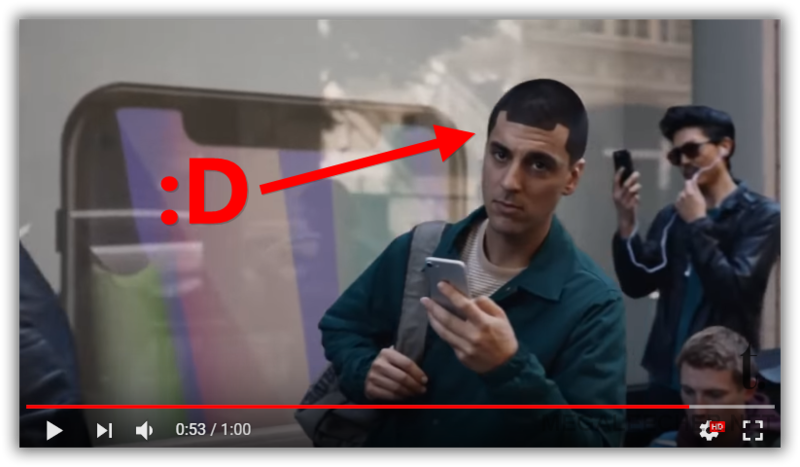 This viral advertisement war has now get excited with Apple's amusing counter campaign iDon't Care, you can enjoy all the three ad-war videos below (after the jump).